Join the Mayor, Council and staff as they turn on the Town’s Christmas Tree for the holiday season. Take in some festive Christmas songs, followed by our “dancing tree”, brilliant fireworks show and delicious hot chocolate. Remember to dress for the weather as this is an outdoor event. 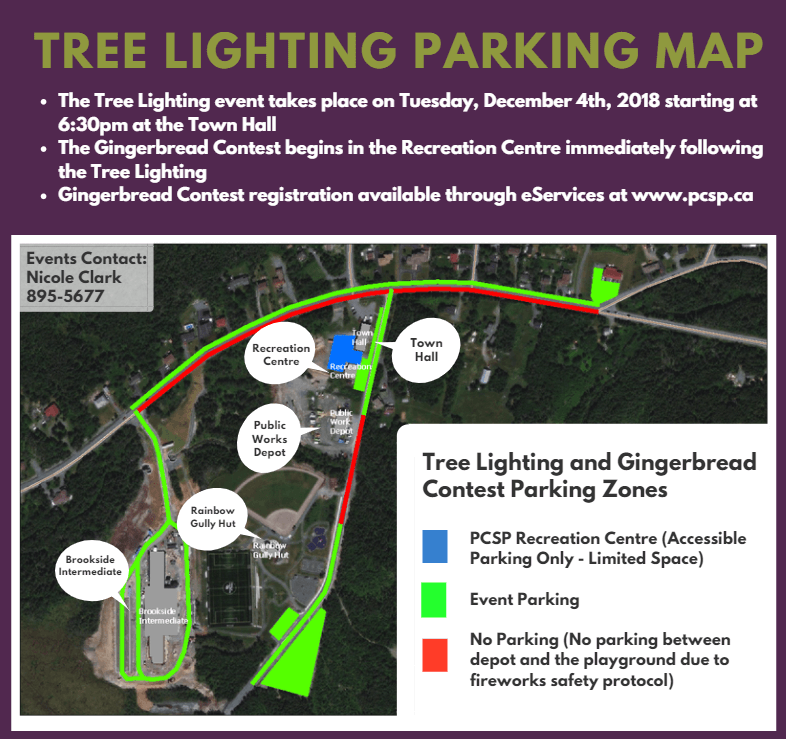 Following the Tree Lighting Ceremony, join us at the Recreation Centre for the Annual Gingerbread Contest! 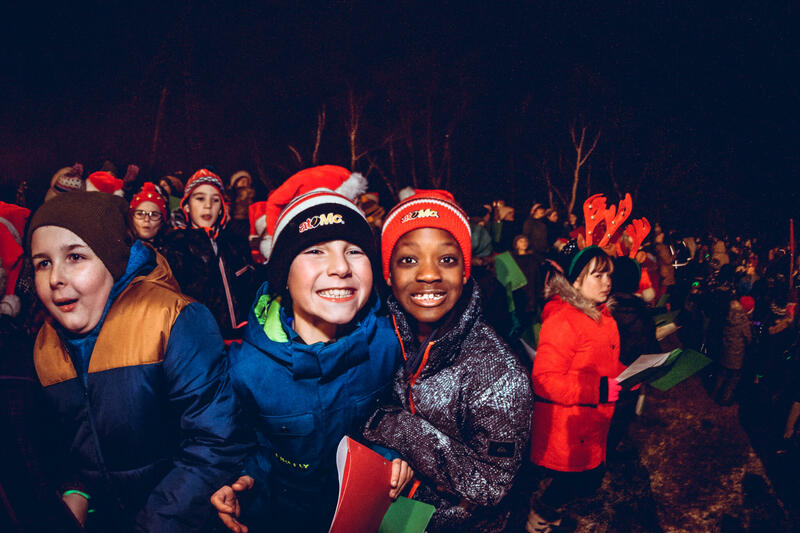 Watch the live-stream of our Tree Lighting Ceremony here! Fireworks sound and light display held with the Town of Portugal Cove-St. Philip’s SOCAN license.